Woody Allen sues Amazon Studios for quitting movie deal - SABC News - Breaking news, special reports, world, business, sport coverage of all South African current events. Africa's news leader. Woody Allen accused the Amazon.com Inc unit of breach of contract for backing out last June; after an accusation resurfaced that he had in 1992 molested his adopted daughter Dylan Farrow. Woody Allen sued Amazon Studios on Thursday, saying he deserves at least $68 million in damages over their refusal to distribute his completed film “A Rainy Day in New York” and their decision to abandon a four-picture production and distribution arrangement. Allen, 83, accused the Amazon.com Inc unit of breach of contract for backing out last June; after an accusation resurfaced that he had in 1992 molested his adopted daughter Dylan Farrow. Amazon Studios did not immediately respond to requests for comment. 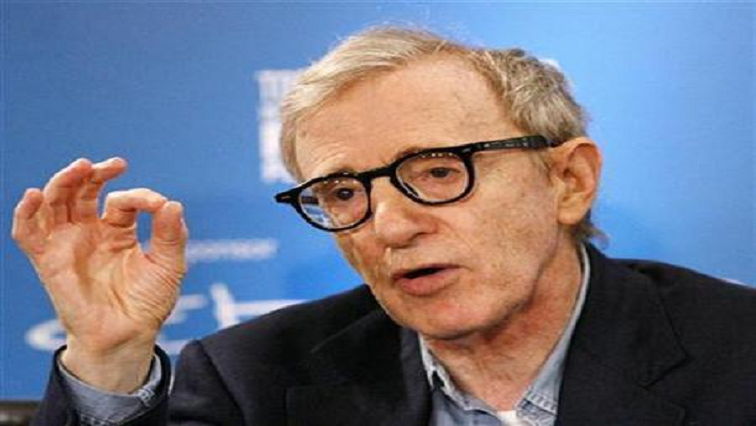 Allen has long denied the allegation by Dylan Farrow and her mother Mia Farrow, who appeared in a dozen of his films and was his long-time partner. He has not been charged. The lawsuit filed in US District Court in Manhattan follows more than two decades of modest commercial fortunes for many Allen films. Allen has won four Oscars, including best director for 1977’s “Annie Hall,” which also won best picture. Several actresses have also won Oscars for his movies. However, some actors and actresses expressed regret for appearing in Allen’s films after Dylan Farrow’s accusation gained renewed attention in the #MeToo movement, which began in late 2017. In the complaint, Allen said Amazon Studios had already contracted with him and his Gravier Productions to distribute his films “Cafe Society” and “Wonder Wheel” before entering the four-film agreement in August 2017. But he said studio executives soon expressed concern about “negative publicity and reputational harm” it faced over harassment claims against its former president Roy Price, and its ties to Hollywood mogul Harvey Weinstein. Weinstein has denied allegations by more than 70 women of sexual misconduct. The Wall Street Journal said Price has disputed claims against him. Price could not immediately be reached for comment. Allen said he agreed to delay the release of “Rainy Day,“ only to have Amazon Studios cancel their contract altogether. Amazon cannot continue in business with Mr. Allen,” Amazon Studios associate general counsel Ajay Patel wrote in a 19 June email. Six days later, Amazon Studios’ outside lawyer emailed that “renewed allegations against Mr Allen, his own controversial comments, and the increasing refusal of top talent to work with or be associated with him” supported the decision to back out. Allen’s lawyers said none of this justified the cancellation. Both emails were attached to the complaint. This entry was posted on 08 Feb 2019,06:43PM at 6:43 PM and is filed under Lifestyle, Homepage Featured Story Slider. You can follow any responses to this entry through the RSS 2.0 feed. Both comments and pings are currently closed.